It’s the Denver Chorale’s 10 year anniversary, and we want you to celebrate with us! Join us for our spring concert as we bring back crowd favorites from the past decade, chosen by our members and past audiences! From Toto’s Africa to Billy Joel’s The Longest Time to Queen’s Bohemian Rhapsody, this high-energy show will have everyone tapping their toes and wanting to sing along. Ticket prices increase by $3 day of concert. There’s no better way to get in the holiday spirit than with the Denver Chorale! Join us as we ring in the season with favorites such as O Holy Night, I Wonder as I Wander, Auld Lang Syne and Handel’s Messiah, including the Hallelujah Chorus. There will be something for everyone during this uplifting holiday concert! Founder & Artistic Director. Singing well-known hits from across the decades and spanning multiple genres—you’re bound to want to sing along! From The Beatles’ “Imagine” to “Happy” by Pharrell to “Over the Rainbow” from The Wizard of Oz, this show will be loved by all! Please note, prices increase by $3 day of show. It’s been a long winter, and we all could use a laugh. 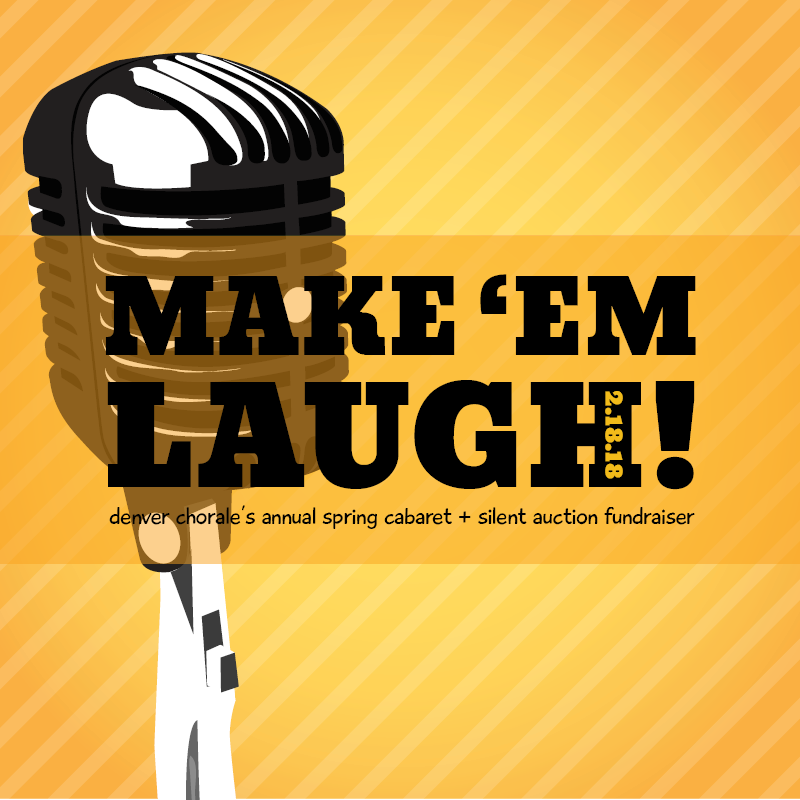 So shake off the gloom and join the Denver Chorale for “Make Em’ Laugh,” its annual cabaret and fundraiser at the renowned Dazzle Jazz Club’s new location! From musical numbers to pop hits, every song will be performed by a talented member or group of the Denver Chorale, and was picked to split your sides and lighten your mood! 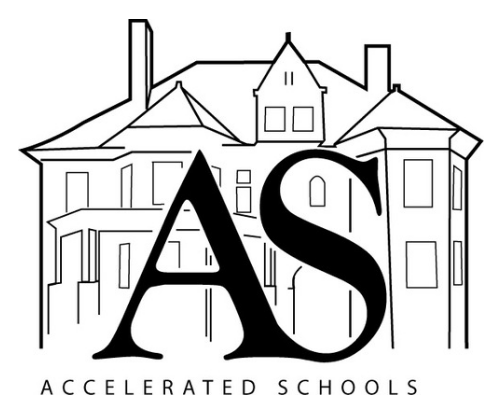 A silent auction will offer you the chance to bid on everything from haircuts to massages to restaurant gift cards and more. Last year this event sold out; don't wait to get your tickets! Please note: Prices increase by $5 at the door. Tickets are available for purchase on Dazzle's website. Click "Purchase Tickets" below. The Denver Chorale, accompanied by vocal students from the Denver School of the Arts, brings to life excerpts from the beloved Gian Carlo Menotti opera, "Amahl and the Night Visitors," at its holiday concert, "Beauty and Light," on Saturday, December 16 and Sunday, December 17. In addition to featuring Amahl, which is the first opera specifically composed for television in America when it was created for NBC in 1951, "Beauty and Light" will entertain its audience with a delightful variety of holiday tunes. From old English carols, to a Yiddish call and response song about peace, to holiday favorites with new twists, there’s something for everyone in the Chorale’s uplifting holiday repertoire.